A total of nine faculty members—four with ties to Bioengineering—at the University of Illinois at Urbana-Champaign have been named to the 2018 Clarivate Analytics Highly Cited Researchers list. 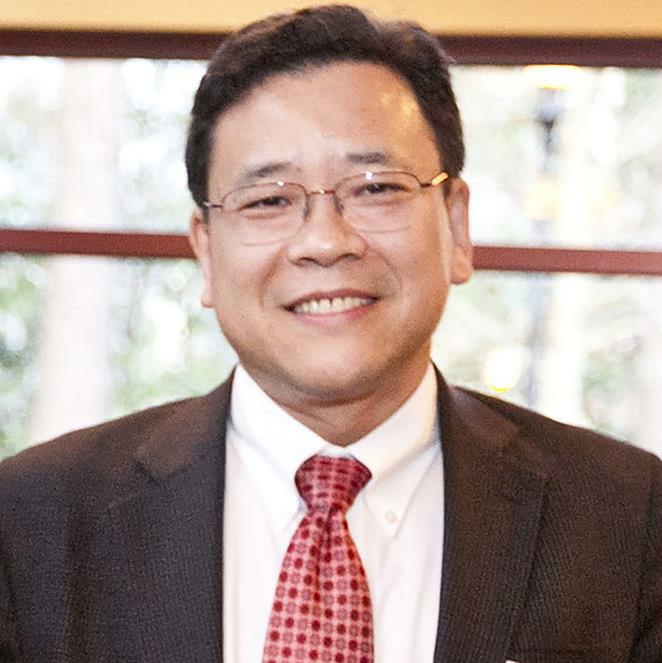 Shuming Nie is the Grainger Distinguished Chair in Bioengineering and a professor of bioengineering, chemistry, electrical and computer engineering. He joined the faculty at Illinois in 2017 after more than 10 years as a professor of biomedical engineering at Emory University and the Georgia Institute of Technology. He studies nanomedicine, molecular engineering, and image-guided minimally invasive robotic surgery. 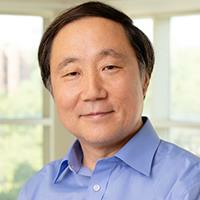 He is as Fellow of the AAAS and International Academy of Medical and Biological Engineering. The following three professors are affiliated with Bioengineering as Graduate Program Faculty. 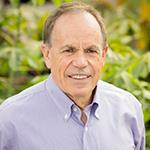 Stephen Long is the Stanley O. Ikenberry Chair of Crop Sciences and Plant Biology. He uses computational and experimental approaches to improve photosynthetic efficiency, and works to address the effects of climate change on crop yield. He was elected a Fellow of the Royal Society of London in 2013, and has been recognized as a highly cited researcher in the field of plant and animal science every year since 2005. He directs Realizing Increased Photosynthetic Efficiency, a multinational project supported by the Bill & Melinda Gates Foundation, the Foundation for Food and Agricultural Research and the U.K. Department for International Development. Yi Lu, the Jay and Ann Schenck Professor of Chemistry, focuses on the design and engineering of metalloenzymes and functional DNA nanomaterials. Specifically, he studies their applications as biocatalysts in alternative-energy applications and as sensors and imaging agents for use in environmental monitoring, food safety and medical diagnostics. He is a Fellow of the American Association for the Advancement of Science, a Fellow of the Royal Society of Chemistry and a recipient of a Howard Hughes Medical Institute Professors Award. He has appeared on the Highly Cited Researchers list every year since 2015. 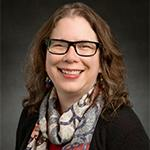 Catherine Murphy is the Larry Faulkner Endowed Chair in Chemistry. Her research focuses on developing diverse nanomaterials for applications in biology and biotechnology for imaging cells, chemical sensing and photothermal therapy. She also studies the environmental impact of nanoparticles and how their chemical properties influence their behavior. She is the associate director of the Materials Research Laboratory and is affiliated with the Micro and Nano Technology Laboratory and with the Beckman Institute at Illinois. She is a member of the National Academy of Sciences and a Fellow of the AAAS, the American Chemical Society and the Royal Society of Chemistry. The other highly cited Illinois researchers this year are: Crop Sciences and Plant Biology Professor Lisa Ainsworth (highly cited in plant and animal science), Civil & Environmental Engineering Professor Tami Bond (geosciences), Electrical & Computer Engineering Professor Thomas Huang (engineering), Chemistry Professor Prashant Jain (cross-field), and Plant Biology Professor Donald Ort (plant and animal science).